Cannabis And Liver With Gallbladder. Marijuana And Hepar. 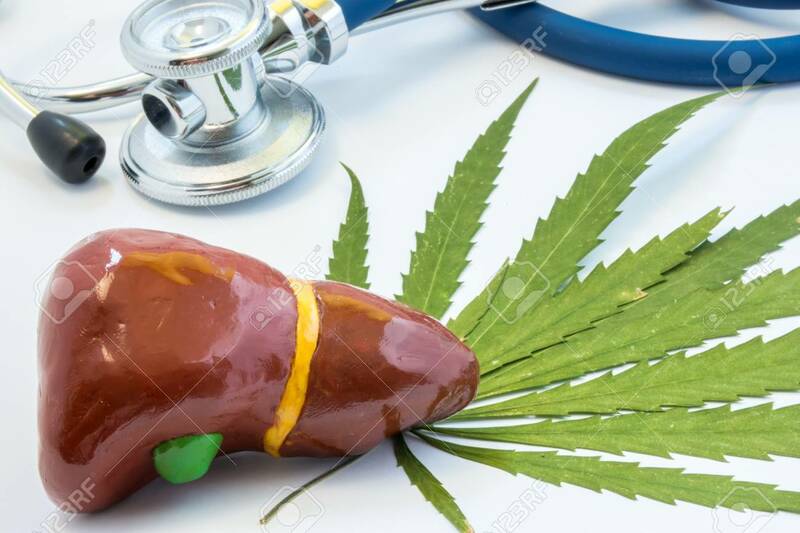 Influence (positive And Negative) Of Smoking Marijuana On Human Liver, Hepatobiliary System, Diseases Of Organs Of Bile Tract Royalty Free Stok Fotoğraf, Resimler, Görseller Ve Stok Fotoğrafçılık. Image 86860562.